Cute ranch home in Westboro. Nice sized rooms, master bedroom with full bath plus another full bathroom on main floor. Vinyl sided, some hardwood floors under carpet, updated mechanical systems & electrical. Needs cosmetics but priced to sell. 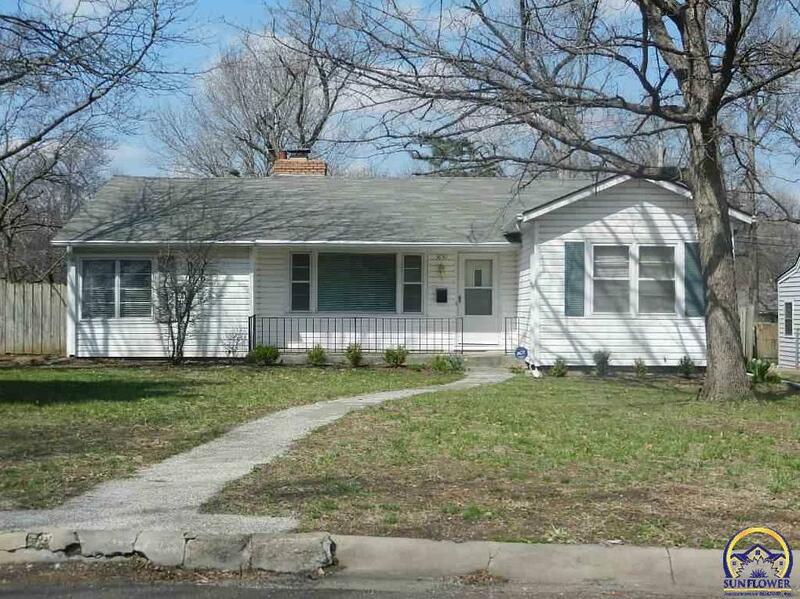 3650 Holly LN (MLS #206324) is a ranch single family home located in Topeka, KS. This single family home is 1,910 sqft with 2 bedrooms and 2 baths. This property was listed on 03/26/2019 and has been priced for sale at $95,000. Nearby zip codes are 66604 2522, 66604 2530, 66606, 66611 and 66614. This property neighbors other cities such as Auburn. Listing Last updated 04/09/2019 8:30 AM CDT . Some properties which appear for sale on this web site may subsequently have sold or may no longer be available. Walk Score provided by Walk Score. Mapping data provided by Google and Bing.